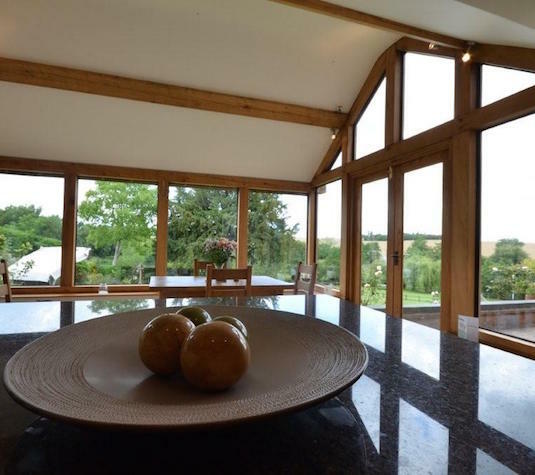 We can combine your ideas with our experience to develop a building that blends beauty, functionality and strength – all based on your personal criteria. Balance and proportion are key to creating a building that not only looks great but sits harmoniously within its surroundings. We’ll start with a telephone consultation to discuss your ideas and really get a feel for what you want. 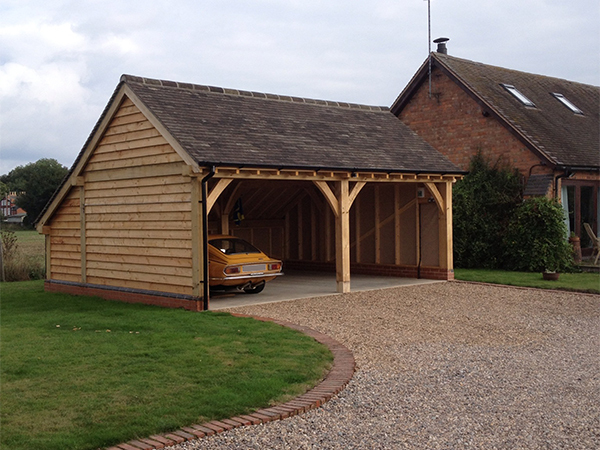 We’ll then produce detailed drawings of your new structure and send these to you for approval. 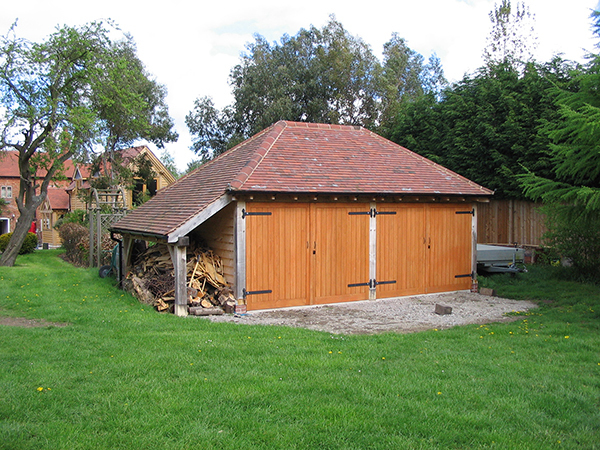 Finally, the exciting part – we build your new building or extension using traditional methods. 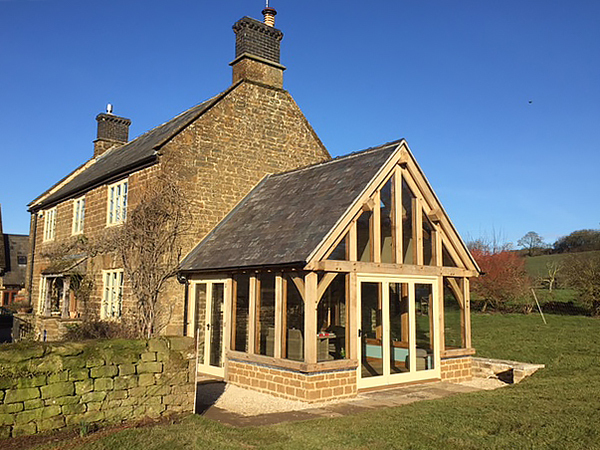 We aim to provide all of our customers with a full service, delivering not only the very best in design and construction of oak frames, but also all the associated works that are required to take a project from conception to completion. 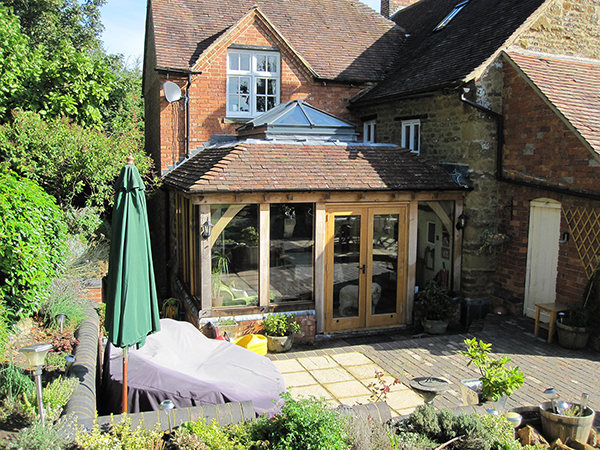 We want to use our experience to help people realise the new building or extension of their dreams. 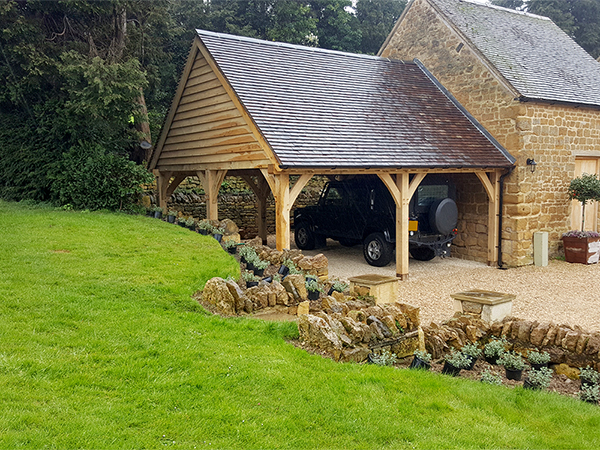 For those not wanting the stresses of handling sub-contractors, we offer the complete package; from initial sketches and planning permission applications, right through to completion. 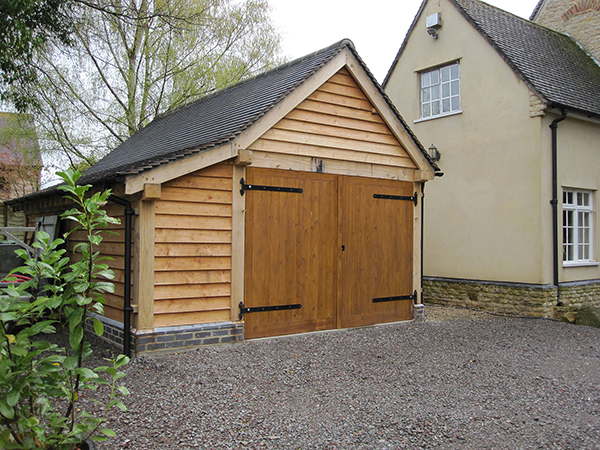 Or maybe you require just the oak frame delivered to your own carpenters. 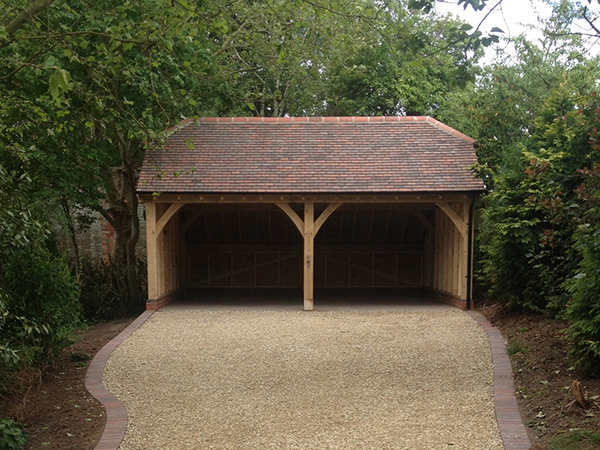 The choice is yours, but we have experts in ground works, frame erection and roofing should you require them. 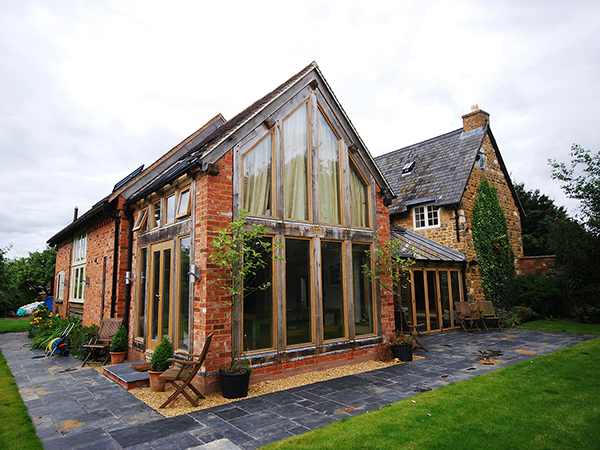 We also offer a full and comprehensive planning service, but if you should wish to handle planning applications and building regulations yourself, we are happy to offer advice . An initial conversation and if necessary a site visit will help us to decide whether you need to apply for planning permission for your project, and we can offer a full planning service if that is the case. We have been very successful in gaining the requisite planning consents for our clients over the years. We will prepare all necessary plans and documentation, complete the application form and submit to the relevant local authority. We will monitor the progress of the planning application, which should take approximately 8 weeks, and will keep you updated throughout. We will also advise whether building regulation approval is required for your project, submit applications on your behalf and liaise with building inspectors at the required stages of the building process. 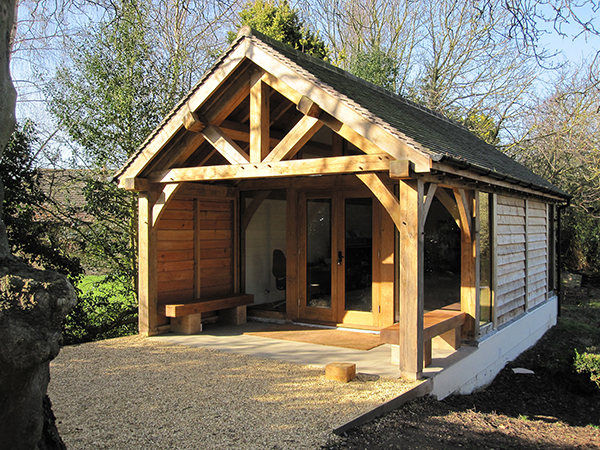 As a rough guide, any new outbuilding with an internal floor area of more than 30 square metres requires building regulation approval.